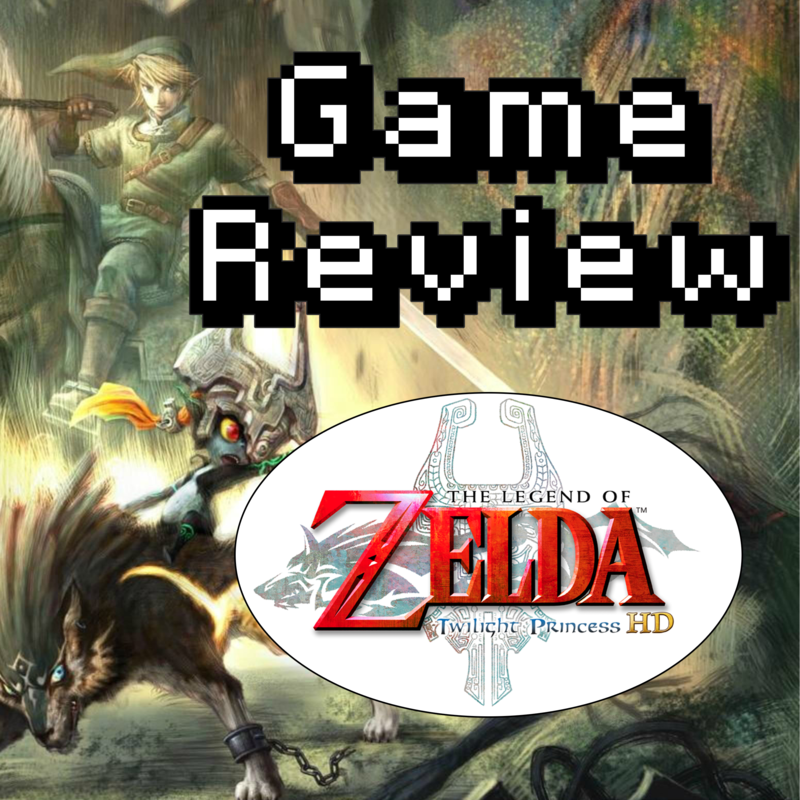 Twilight Princess just got an HD release. Is it worth your money? How’s the amiibo? Here is the review, read to find out. Originally posted July 15th, 2013. Mike believes PC gaming is dead. Alan covers the social ettiquitte behind new technology. Grahame, asks the guys if its ok for proven developers to use crowdfunding. And they want to know how you will buy your games, Kickstarter, or stores? They cover the results of the E3 poll. The guys bring up some crap they saw on the internets. Josh believes that the internet is watering down the game experience.